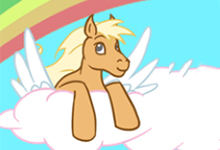 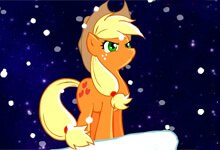 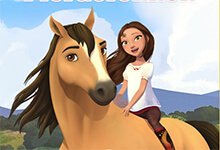 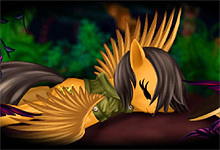 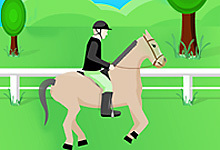 Here, at horse-games.org playing games that have horse jumping tag you, in fact, will play one of the most basic ideas of all horse games – horse jumping. 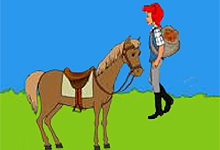 Start playing a game and start the horse jumping adventure. 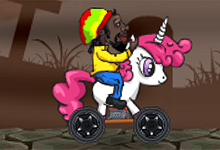 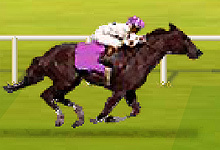 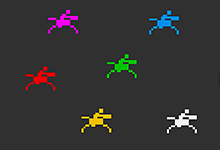 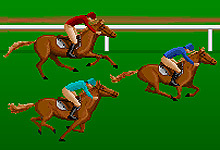 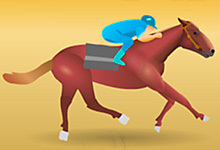 Select the color and name of the horse and then proceed to the race. 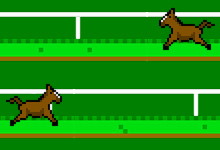 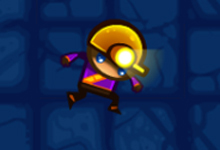 You need to run a certain distance and jump over all obstacles. 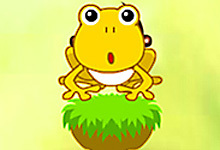 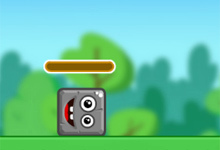 In order to make a successful jump, usually, you need to press the spacebar and hold it until you see a green button, which means that you can jump. 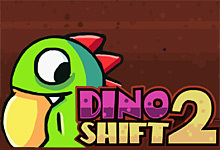 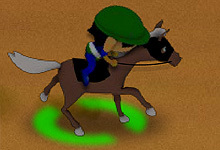 Sometimes you need to click and hold the mouse button to make a jump and in some games, you need to press the Enter button. 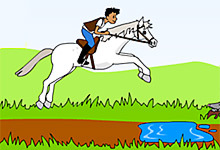 No matter what horse jumping game you are playing it is best to complete levels before you lose all your lives and within the shortest time possible so that you can win first place. 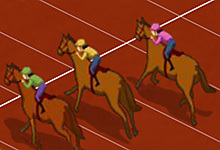 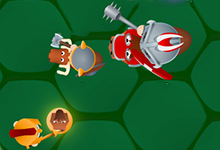 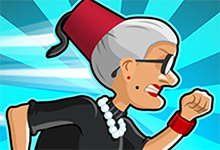 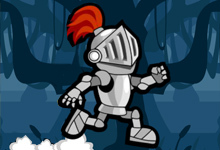 Reach the finish line and beat all your opponents. 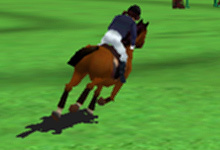 Horse jumping games have great gameplay. 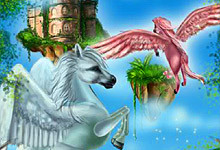 They are very colorful and have awesome graphics. 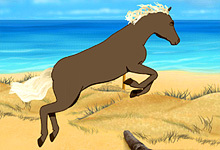 For those who love a beautiful picture, these are must-play games. 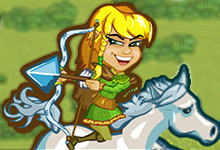 Those who want to cheer themselves up and to charge themselves with a positive thought, these games are like created just for them. 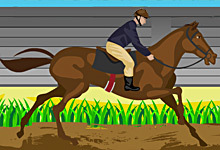 If you belong in any of these categories, then you are sure the games with the horse jumping tag are the right games for you. 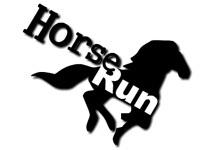 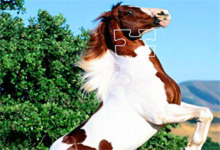 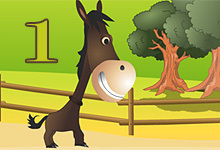 Horse-games.org offers you the biggest collection of the best horse jumping games on the net and the most popular horse challenges ever. 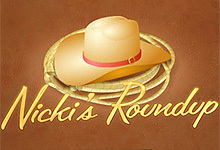 What else can you expect that only the best of the best? 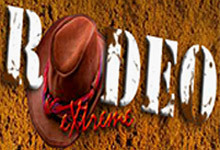 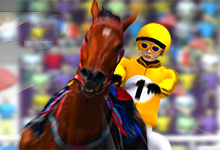 We are a site that is dedicated to their players and all horse lovers from all around the world. 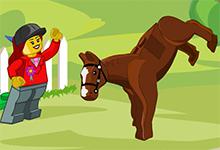 Join our big and happy family and have endless fun with our horse jumping games. 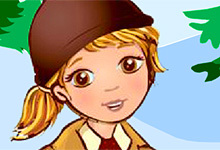 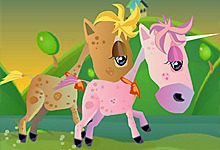 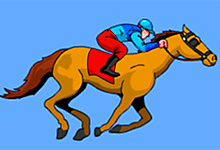 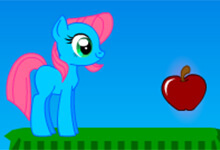 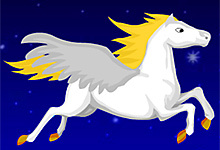 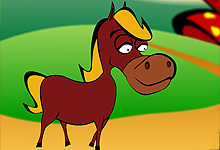 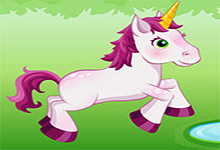 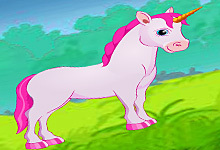 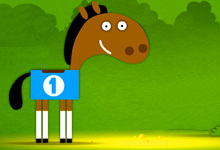 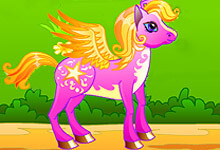 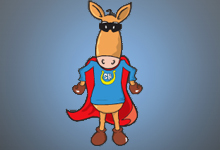 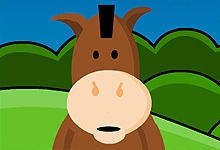 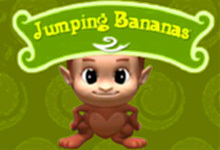 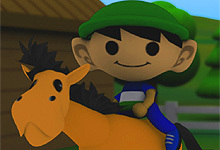 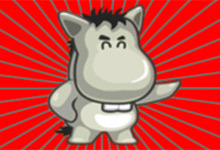 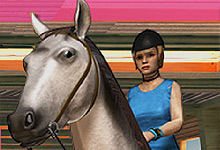 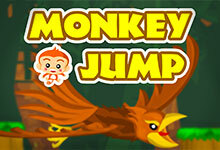 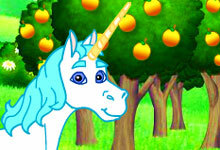 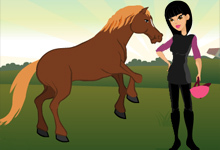 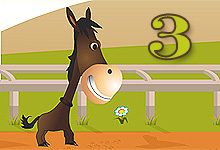 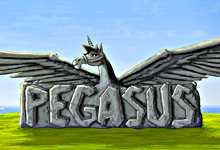 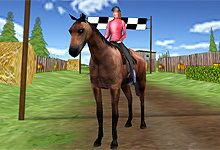 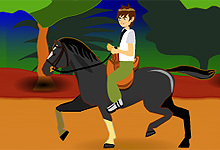 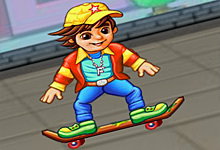 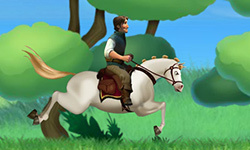 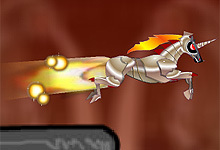 Horse Jumping Games are one of the best free online horse games on the net. 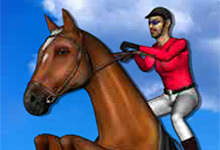 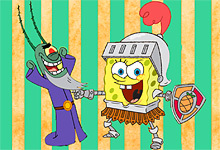 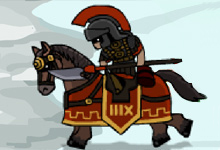 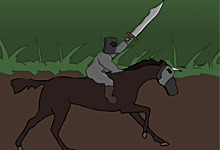 Play the most popular of them all on horse-games.org. 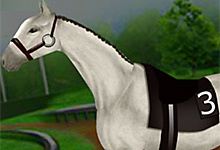 To horses, we are dedicated. 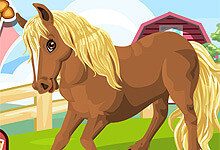 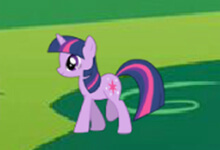 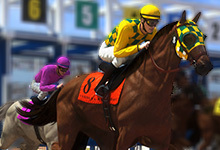 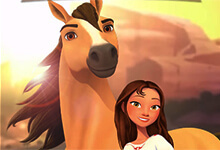 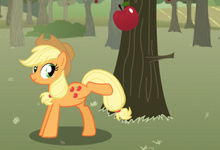 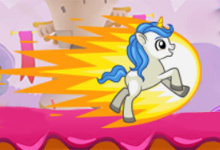 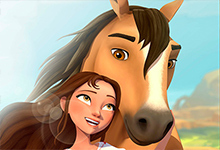 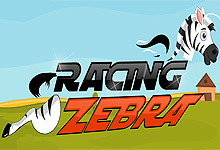 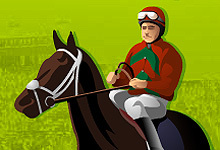 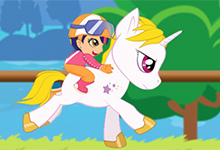 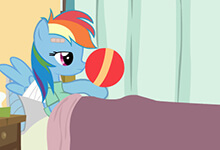 Horses and ponies are our passion, so we are among the first to upload the newest and the best horse games. 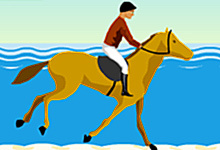 We prefer to play Christmas Horse, Egyptian Horse, Horsey Run Run, and Skate Horse, but that does not mean that you have to play the same games as we do. 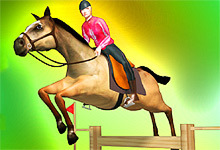 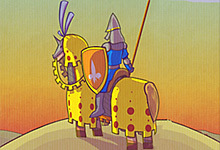 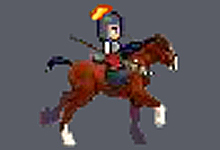 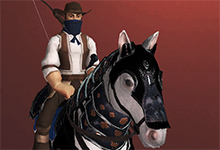 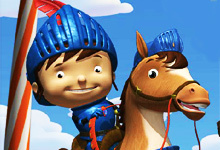 Maybe you will like to play Neverending Chevalier or Show Jumping, it is your choice. 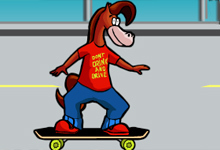 And you know what You will be anyway right because they are all fun to play. 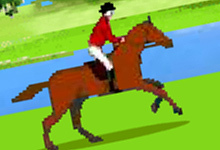 Just pick up whichever horse jumping game you like and enjoy the endless hours playing these cool games for free. 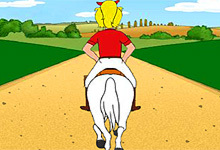 It is time to start riding lessons on horses. 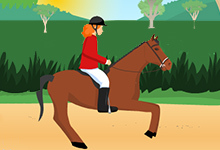 As you probably already know, riding a horse is not as easy as it seems. 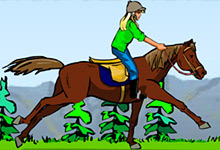 Horses have their own actions, which can be incomprehensible to the rider and they can be completely unpredictable. 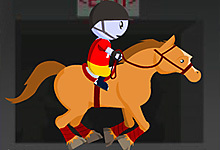 And so, the main point in learning to ride a horse is to learn to hold onto a horse while jumping. 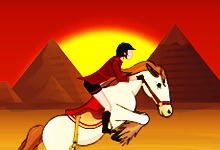 This is the main element in horse riding, if you learn to bounce well, then you will not be afraid of any obstacles or barriers and you can ride as much as you want. 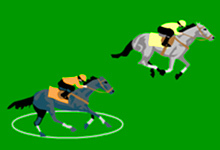 That is why we have collected so many horse jumping games that even 10 days are not enough to play them all. 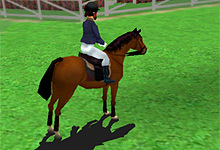 Horse Jumping 2, Jamporama 2 and Horse Jumping 3D are old but gold. 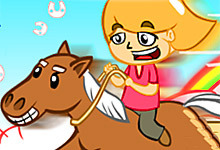 These games will bring you back to the days when you started playing and fell in love with the horse jumping games. 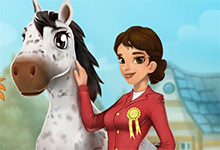 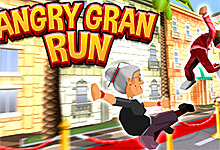 Today there are so many other new horse jumping games, which are quite improved in many ways, starting from the graphics, though the overall gameplay to the realistic sounds and fabulous background music. 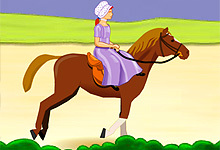 Horses are not only fast and convenient means of transport. 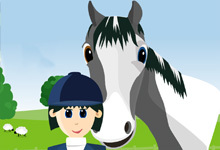 They can also be reliable friends, offering you unconditional love. 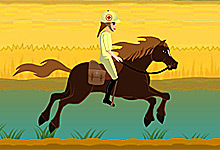 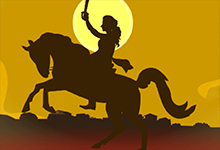 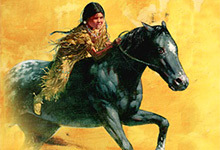 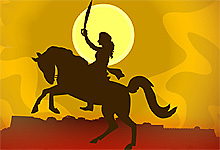 Stories about horses begin from ancient times, so there will be games dating from long ago and with different events. 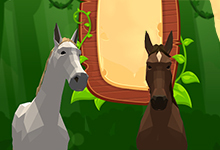 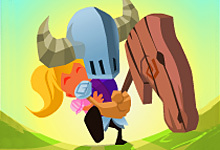 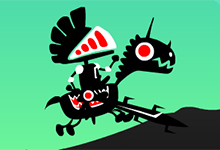 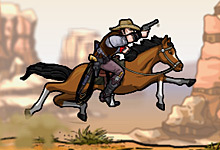 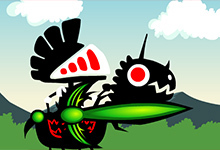 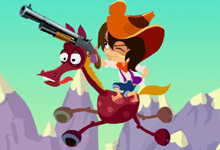 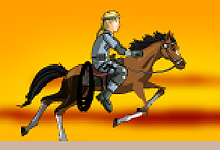 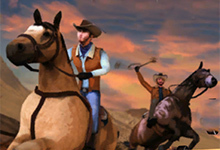 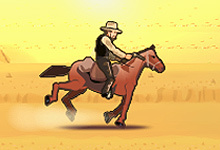 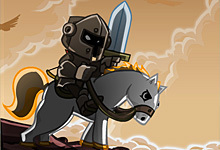 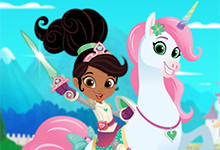 Completing new levels you will learn about many adventures that have ever happened to horses and you can have endless fun.